Sea Salt Epsom Salt Pink Rock Salt Dead Sea Salt Vodka. Easy to use just add as little or as much of your bubble dust as you like under running water to create fragrant bubbles. 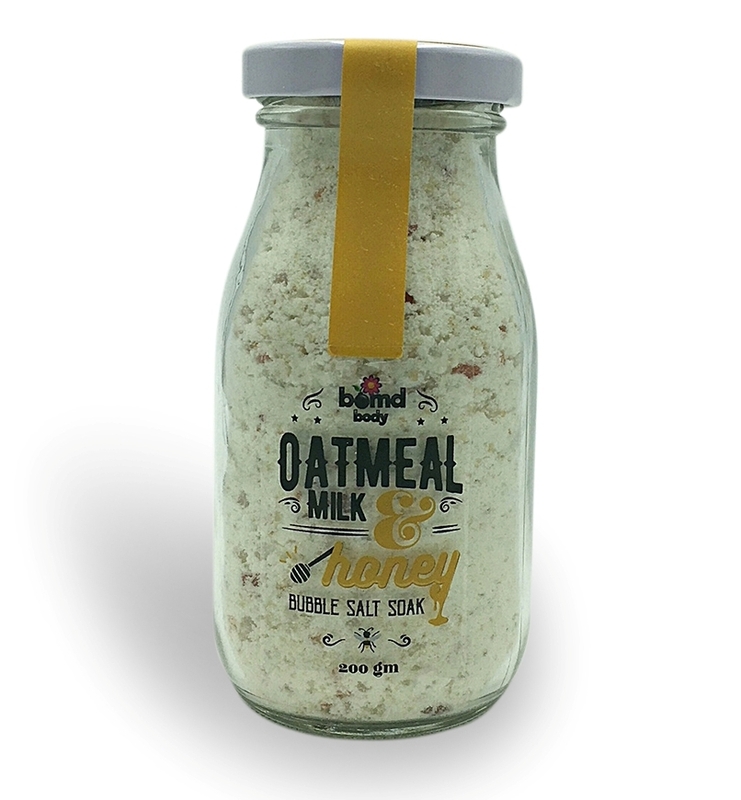 Each Oatmeal Milk and Honey Bubble Bath Salt Soak bubble bath pouch is approximately 200gms. Presented in the cutest Vintage Milk Bottle you will love all the bubbles.